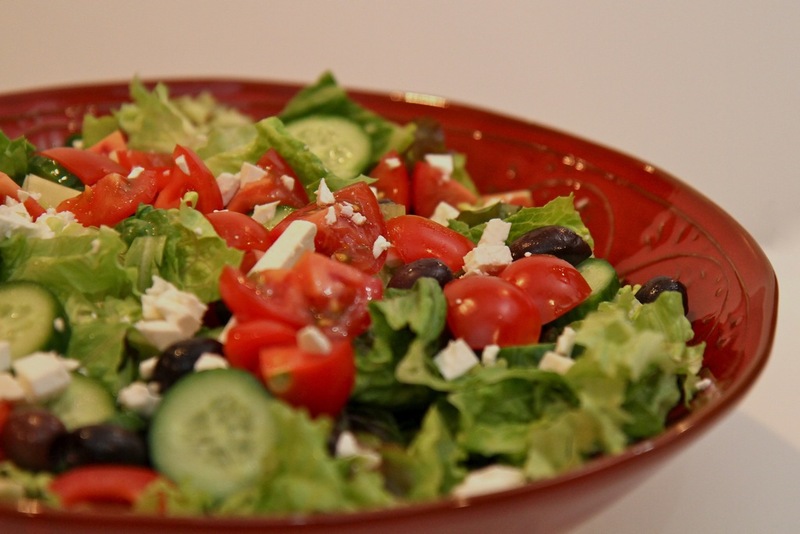 We had a few friends over for dinner and Nicole made greek salad, I don’t think you need a recipe posted for this do you? A little messing with the camera and some lighting produced this picture, how is it that every other blogger out there seems to be just as good at photography as they are cooking? I Love these types of salads! Could eat them daily if I was not too lazy to make them!